Our partnership enables restaurateurs to quickly and easily post open positions, find qualified candidates, and make effective hiring decisions. 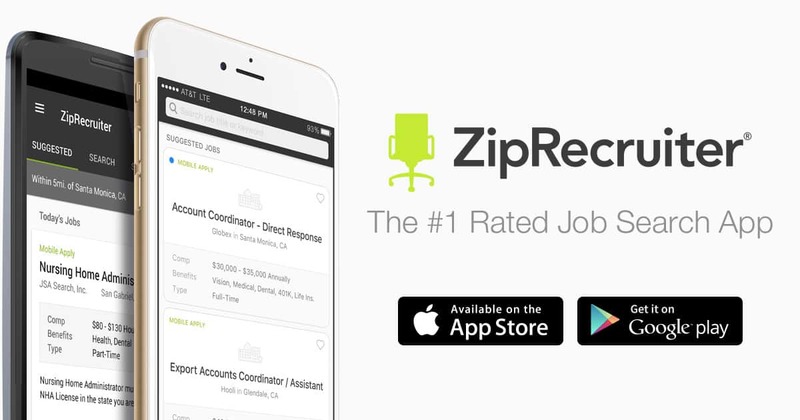 ZipRecruiter is a leading online employment marketplace. Powered by industry-leading AI matching technology, we’ve connected millions of businesses and job seekers through innovative mobile, web, email services, and partnerships. 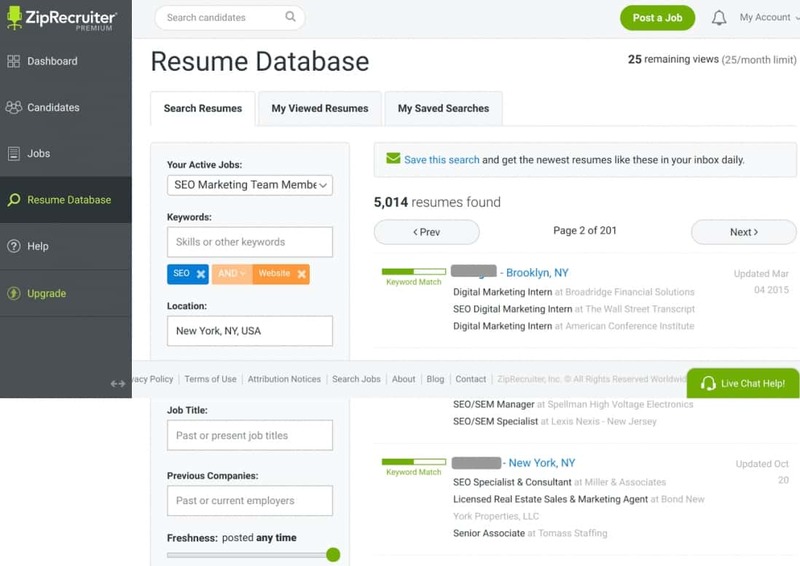 With a single click, our powerful technology sends your job to 100+ job sites across the web, identifies the best candidates and notifies them to apply to your job on any device they prefer.